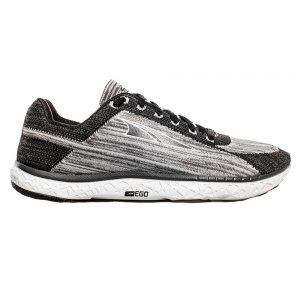 Now you can have a moderately cushioned ride without bulky kicks. 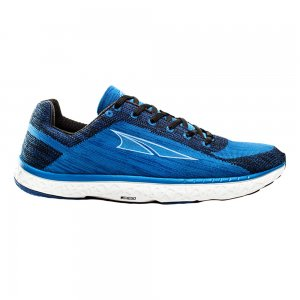 The Altra Escalante road-running shoes boast a responsive midsole with energetic rebound and a sleek knit upper. 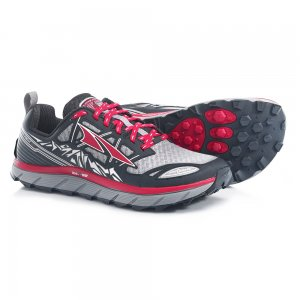 Take your running experience to new heights with the updated features of the neutral, do-it-all Altra Instinct 4.0 road-running shoes. They boast notable, exciting upgrades designed to add comfort. 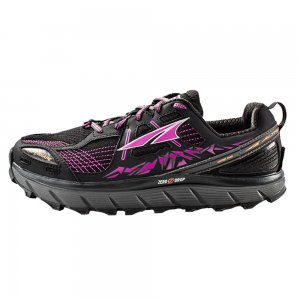 Made for runners whose idea of fun involves mud, rocks and burly mountains, the Altra King MT trail-running shoes offer excellent traction in wet and rocky conditions. 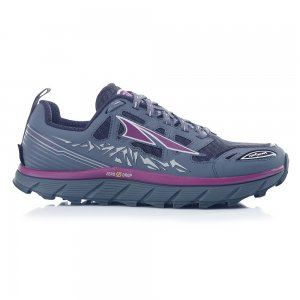 The Altra Lone Peak 3 Neoshell Mid hiking boots build off Lone Peak trail running shoes, adding the stability and protection of boot-height uppers so you can hike and scale mountains with confidence.. When you're facing unpredictable weather and terrain, throw on the Lone Peak 3.0 Polartec Neoshell trail-running shoes. 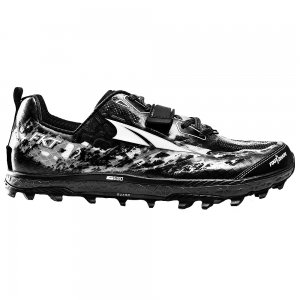 Waterproof uppers fend off the elements, and aggressive tread grips the trail. 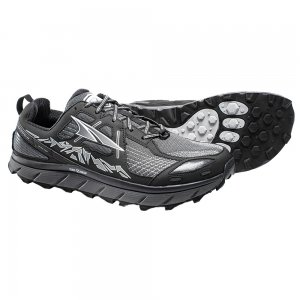 Inspired by a rocky, rugged mountain, the men's Altra Lone Peak 3.0 trail-running shoes are designed to tackle the gnarly terrain of the Wasatch 100 or any other trail you choose. Building upon the success of this boot's original NeoShell version, the Altra Lone Peak 3.5 Mid Mesh boots are made for hiking, trail running and fastpacking in warmer weather.